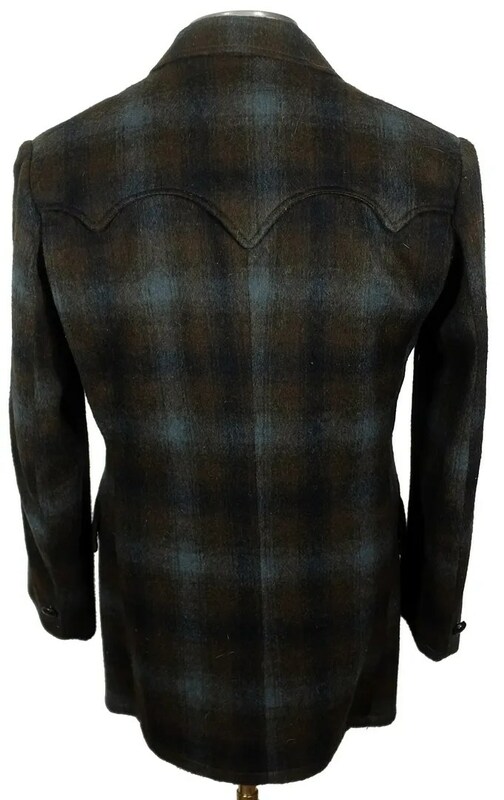 This vintage western jacket was made in the late 1950s by the Herman K. Lavin Company of St. Paul, Minnesota under the Land-N-Lakes label. 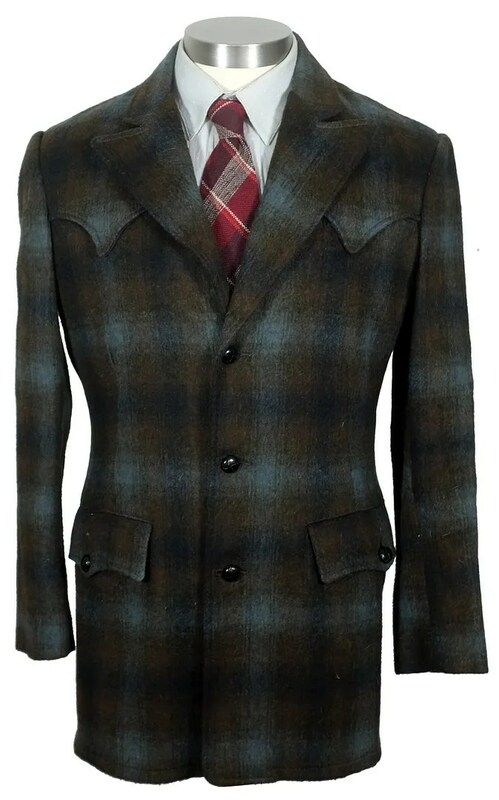 The jacket is made from a blend of Wool, Nylon and Cashmere in an attractive muted plaid. 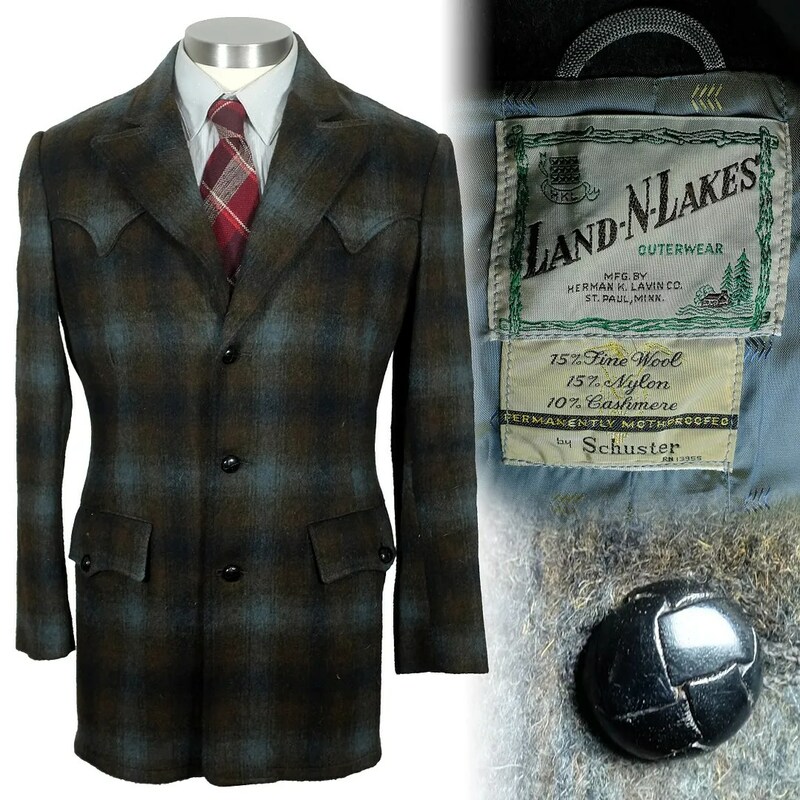 The jacket has peak lapels, and fancy western yokes front and back. 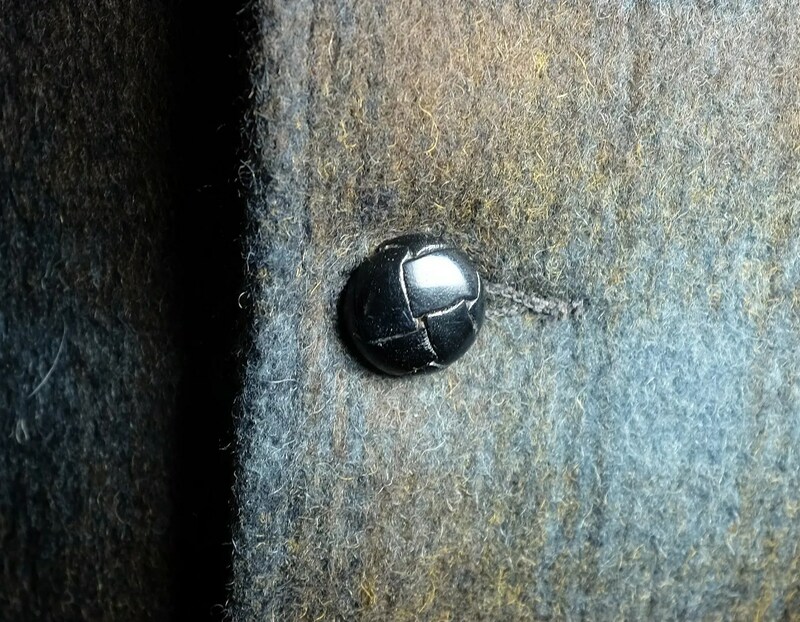 It has bi-swing shoulder. 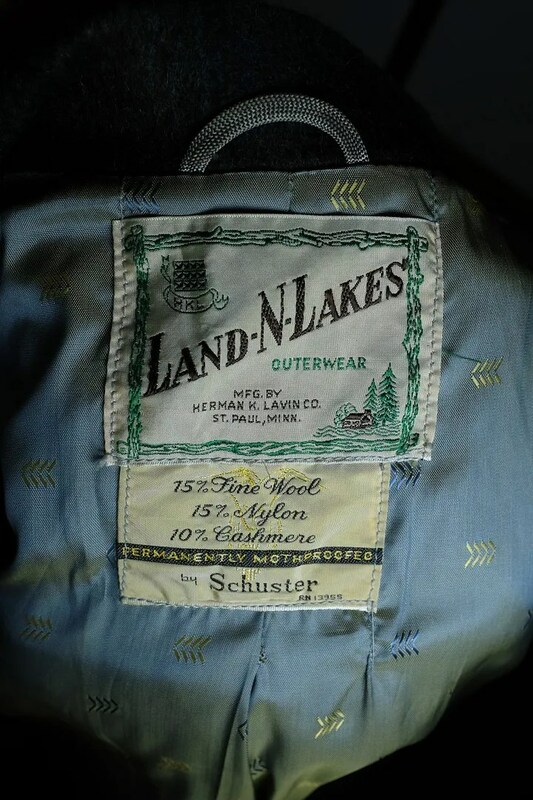 This entry was posted in Jackets and tagged 1950s, cowboy, Herman K. Lavin, jacket, Land-N-Lakes, Minnesota, ranch jac, Schuster, St. Paul, vintage, western by Spencer Stewart. Bookmark the permalink.